Also known as Sensoji is a Buddhist temple located in Asakusa, which is one of the most popular destination in Tokyo Japan. I must admit that I am not fond of going to temples but I’m glad I did visit this place because I felt positive upon leaving Sensoji temple. Aside from the souvenirs and unique cuisines that I can buy from Nakamise, I also went to pray and try my luck at Omikuji. I am a bit reluctant because Sensoji temple’s omikuji are known to have a high rate of misfortune but it is what it is. There is no admission fee and the temple grounds is always open for people who wants to visit however, Sensoji temple’s main hall is only open from 6 AM to 5 PM. 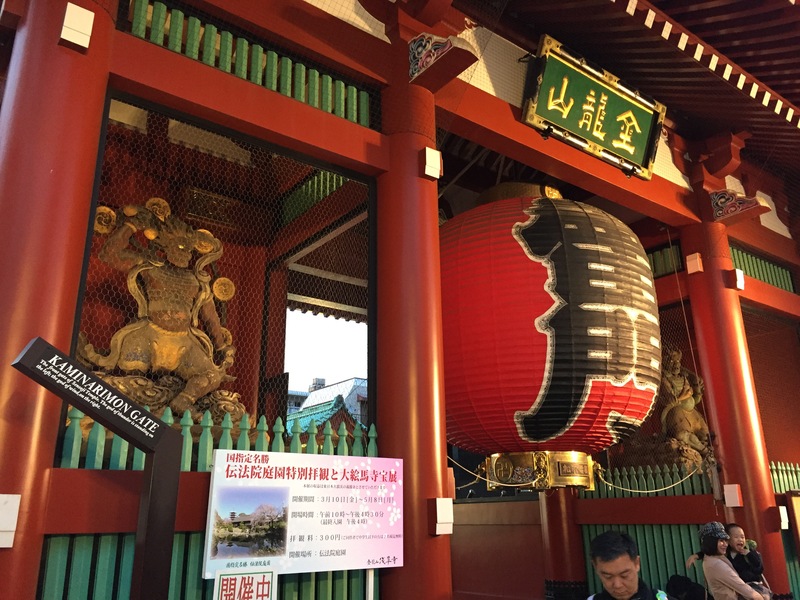 Getting here is easy, alight at Asakusa station served by the Ginza Subway Line, Asakusa Subway Line and Tobu Railways. It is at least a 5-minute walk from the station. I hope I can come back to see the temple’s main hall as we arrived already past 5 PM.